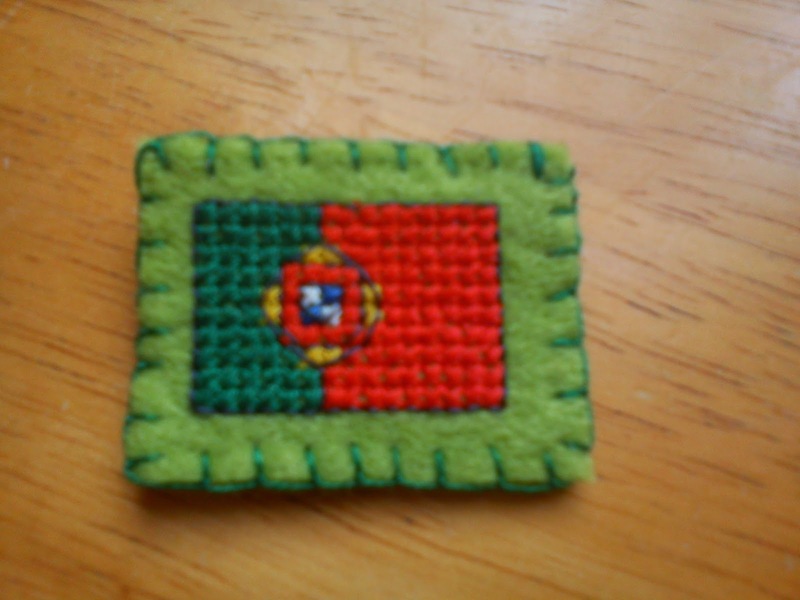 So my mother in law is Portuguese and in my favorite magazine they had the cross stitch patterns of various country's and I knew I just had to stitch the Portuguese flag for my mother in law I used soluble canvas as I stitched it onto felt and for my first ever time finishing a project with soluble canvas I was very happy with the results. 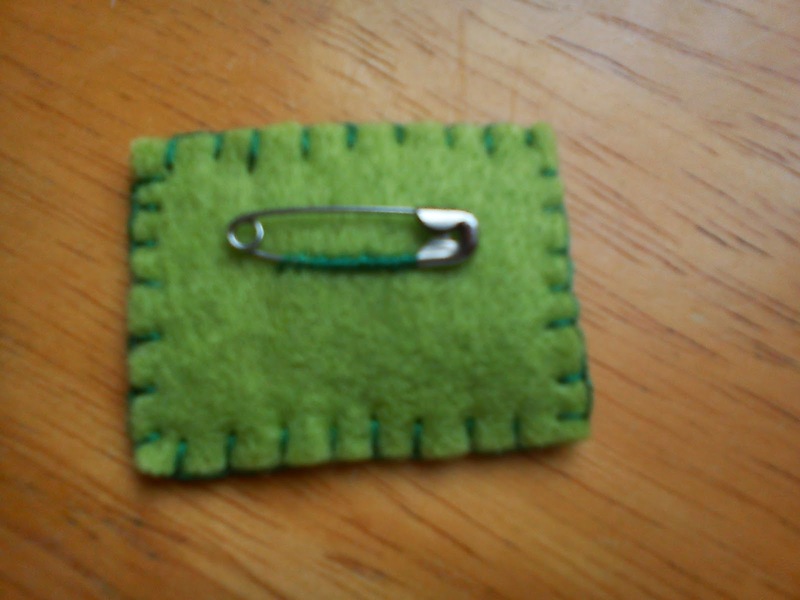 And the back is just boring but here is a picture. I totally recommend soluble canvas very easy to use no mess no hassle just great original results !